Admission: Registration is required for selected programmes. 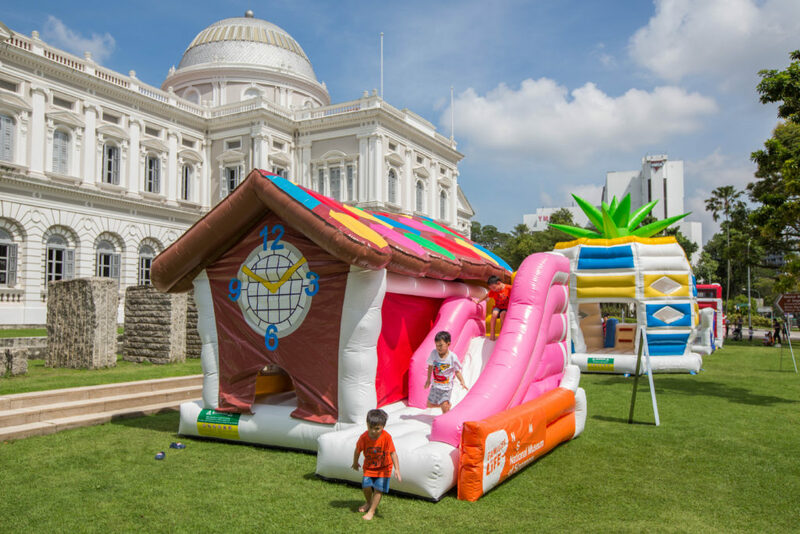 In conjunction with the exhibition The More We Get Together: Singapore’s Playgrounds 1930-2030, the National Museum will be hosting a series of programmes for their young visitors (and those who are young at heart). Besides an outdoor inflatable playground (bouncy castle anyone? ), there will also be interactive installations, animated short film screenings and sensory workshops where parents can bond with their child(ren) through free play. Most of the activities are free, but registration is required as seats are limited. Check out the full list of events here. Presented in conjunction with the Embajada de México en Singapur (Embassy of Mexico in Singapore), The Projector and NUS Alumni, the Mexican Film Festival 2018 celebrates Mexico’s colourful culture through film. The week-long festival will screen a series of handpicked films centred around themes such as family, marriage, mental health and gay marriage legislation. Film highlights include Abel by renowned director Diego Luna, and Between Us by Patricia Martínez de Velasco. View the full screening schedule here. 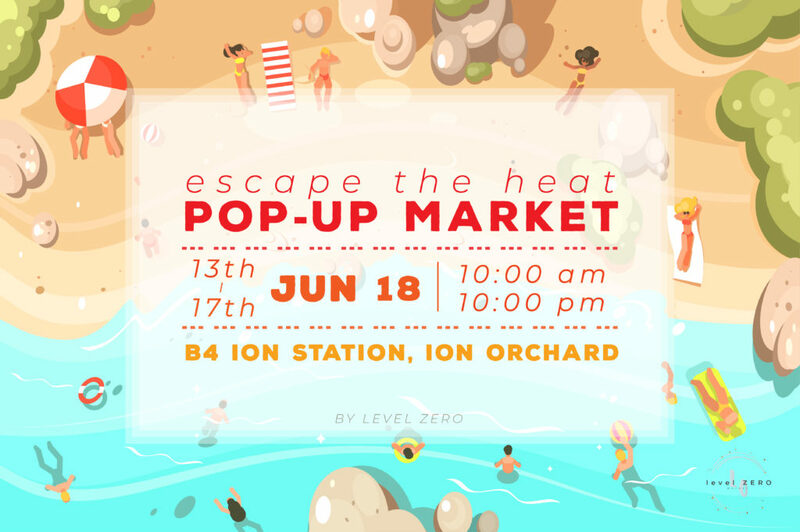 Beat the heat at the aptly titled Escape The Heat Pop-up Market, which will feature a variety of local designers, artisans and more – all within the air-conditioned comfort of ION Orchard. Vendor highlights include Esse The Label for timeless designs and elevated classics; Lark and Peony for modern cheongsams and heritage wear; and JAPARA for Thai fragrances and aromatherapy. Admission: From $168 – $288. Get your tickets here. South Korea’s hottest girl group TWICE returns to Singapore this month for their TWICELAND ZONE 2: FANTASY PARK tour, and fans can expect plenty of high-energy dance moves, catchy beats and popular hits like What is Love? and Cheer Up. Their concert in Singapore last year sold out in a flash, attracting a 5000-strong crowd at The Star Theatre. This year’s concert will be held at the higher-capacity Singapore Indoor Stadium, so fans can expect a bigger and better show. Admission: From $65 – $230. Get your tickets here. Everyone’s favourite musical returns to Marina Bay Sands this month, bringing together an award-winning team of Broadway performers, producers and musicians. 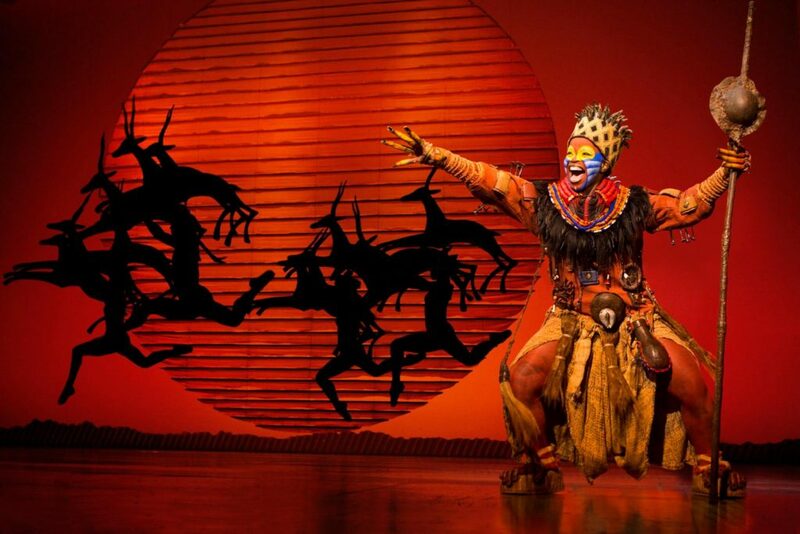 The Lion King, which has won over 70 major international awards, re-imagines the iconic Disney tale through stunning theatrics, elaborate costumes and of course, updated renditions of classic songs like Circle Of Life and Hakuna Matata.